We have all visited sites that seem to take forever and a day to load. Page speed is an important factor when it comes to user experience. Google has stated that page speed is also a factor in search rankings. Google uses a multitude of factors to determine how to rank search engine results. But how much of a factor does page speed play in search rankings? Google has indicated site speed and as a result page speed as one of the signals used by its algorithm to rank pages. 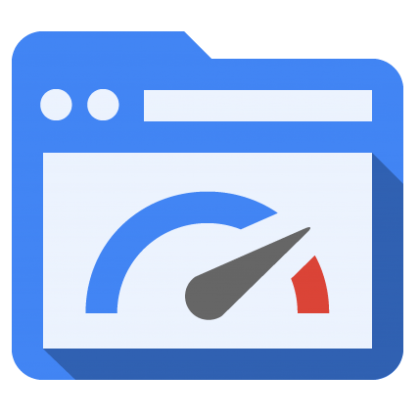 (Research indicates that Google might be specifically measuring time to first byte as when it considers page speed.) In addition, a slow page speed means that search engines can crawl fewer pages using their allocated crawl budget, and this could negatively affect your indexation. While Google has been intentionally unclear which particular aspect of page speed impacts search ranking, they have been quite clear in stating that content relevancy remains king. Site owners shouldn’t overestimate the impact of page speed on rankings, although the focus remains on improving the user experience, Google can’t do that if it gets the relevance of search results wrong. Page speed may not adversely affect your rankings but it may be a factor when it comes to user experience. Google implemented page speed into its algorithm because research shows that faster page load times mean happier users.